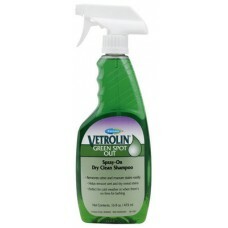 Created exclusively by Shapley’s, Show Touch-Ups are color-enhancing sprays designed to safely..
Quick, easy and inexpensive way to cover blemishes, stains or scars and enhance hair color. 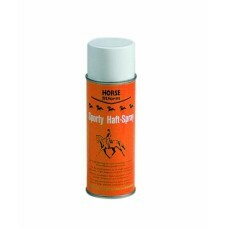 Ma..
Sporty Haft-Spray. 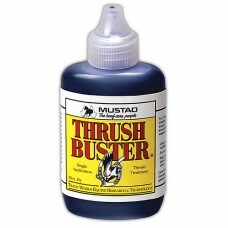 A revolutionary product that will improve your riding. 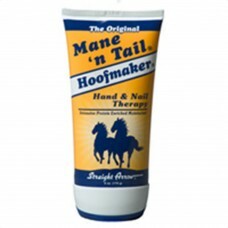 Just apply this Spo..
Straight Arrow Mane n Tail Hoofmaker hand and nail therapy, the originalThe exclusive combinat..
Strongid Paste contains 43.9% pyrantel pamoate for use in horses and foals for the removal..
Thermaflex Liniment Gel – Provides the same deep-penetrating, instant pain relief for sore muscles &..
Thrush Buster® helps treat thrush and reduce the risk of re-infection. 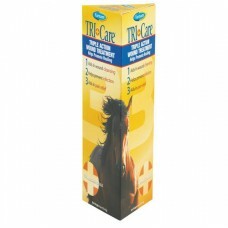 A single application is..
Tri-Care Triple Action Wound Treatment features the powerful salicylic acid and tea tree oil w..
UlcerGard - Ulcer Treatment* Guard against equine stomach ulcers! 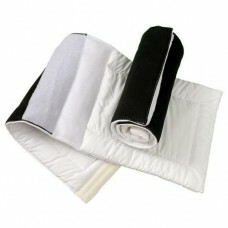 * Get the only proven non-pr.. 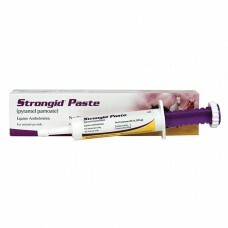 Repairs, replenishes, rebuils and nourishes hair and skin. 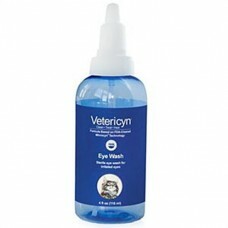 Corrects sun damaged hair and helps..
Our Vetericyn Plus Eye Care line is specially formulated and tested for use in and around the ..
Vetrolin® Green Spot Out Stain remover with Tea Tree Oil. 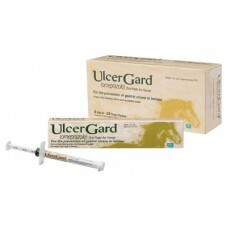 Removes urine and manure stains. No rins.. 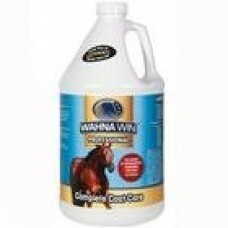 Description: Wahna Win Complete Coat Care Equine Formula.. 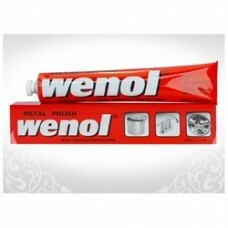 Description: Clean and restore oxidized metal with Wenol! 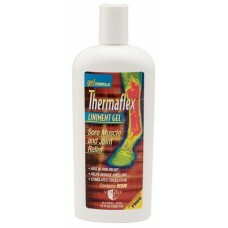 Wenol Red works where other me..